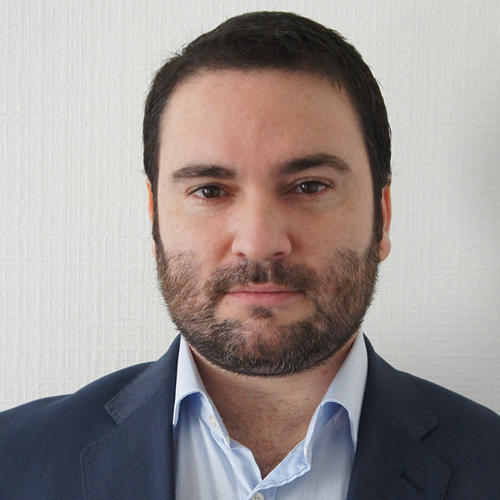 Federico Platania is professor and researcher at the Finance Group, ESILV EMLV, of the Pole Universitaire De Vinci, Paris. He has been postdoctoral researcher at the HEC-Management School of the University of Liège. He holds a Ph.D in Quantitative Finance and Banking jointly offered by the University Complutense of Madrid, University of the Basque Country, University of Valencia, and University of Casilla la Mancha. His research interests include derivative pricing and risk management, hedge fund analysis, fixed income markets and the term structure of interest rates, commodity markets, and real options valuation, among others. During his academic career, Federico has received several fellowships as the one granted by the Vice-council of science and technology of Castilla la Mancha, the FPU fellowship program granted by the Spanish Ministry of Education, and the fellowship granted by the Fonds de la Recherche Scientifique FNRS. In addition, Federico has also participated in different projects composed of prestigious international researchers and has presented his researcher papers in several international conferences. Quantitative Finance, 18 (9), p. 1575-1597, 2018. Economic Modelling, 72 , p. 140-150, 2018. European Journal of Operational Research, 241 , p. 109–121, 2014. Moreno M.; Novales A.; Platania, F.